Traveler Review for Private Tour in Kotor, Montenegro by Tour Guide Mladen L.
About Mladen L. Message Mladen L.
A fabulous tour. 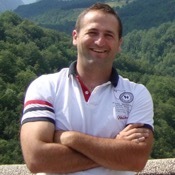 Mladen was relaxed and very flexible in meeting our preferences. He is well informed and gave an interesting,easy to absorb history of Montenegro as well as answering questions about contemporary Montenegro, flora and fauna. 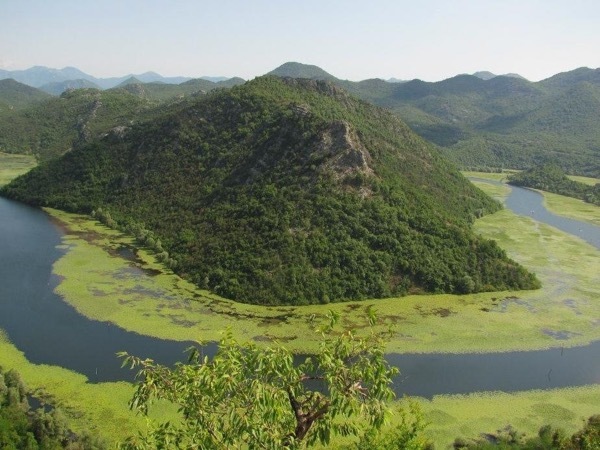 Lake Skadar is stunning. We were given great views before going to the lake and enjoying a relaxing boat ride and the option for a swim. A delicious lunch of local food and wine and still plenty of time for a stroll round Budvar and another swim.Highly recommended.